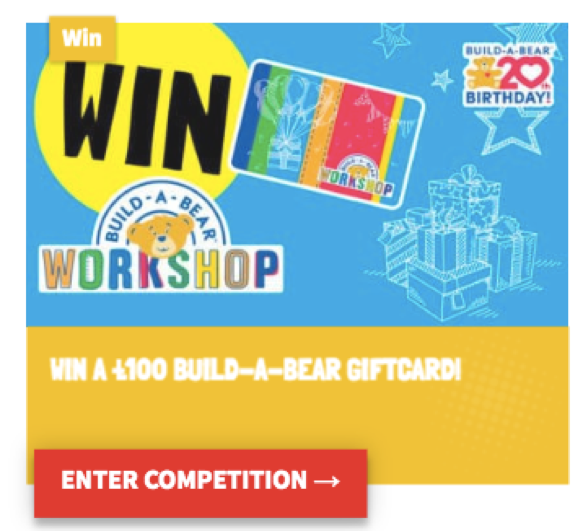 Our challenge was to promote Build-A-Bear Workshop to our nationwide audience. Launching on September 9th in line with National Teddy Bear Day, Fun Kids put together a multi-platform campaign across radio, online and the Fun Kids social media channels. 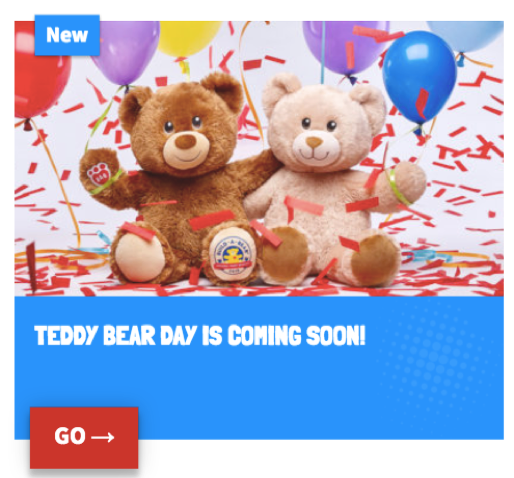 Fun Kids celebrated Build-A-Bear’s birthday across the website with a three day Homepage Takeover, content, a video and MPU banners. On-air Build-A-Bear sponsored Fun Kids flagship show ‘Afternoons with Dan’ and 30 second adverts. We also ran a competition giving away Build-A-Bear vouchers providing a buzz and excitement around the 20th Birthday plus and article to provide extra promotion, driving direct links and key messaging. See what presenter Dan got up to when he went in store to build his own bear!